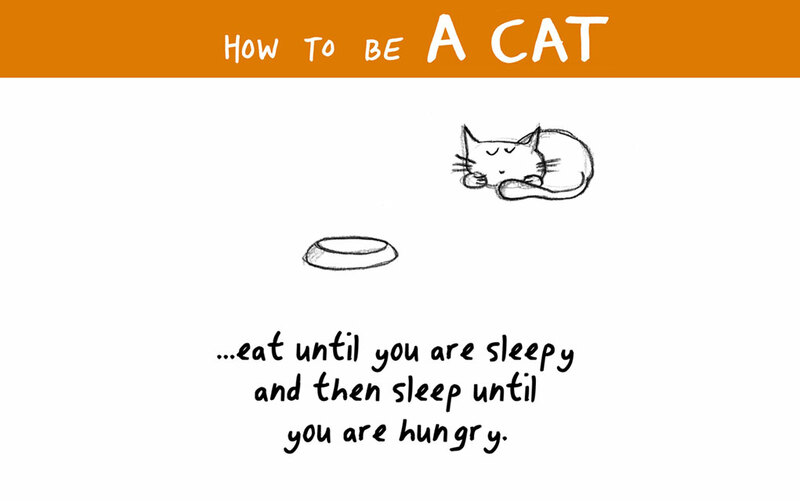 Illustrated: How To Become A Cat Today! 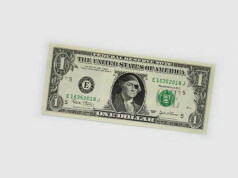 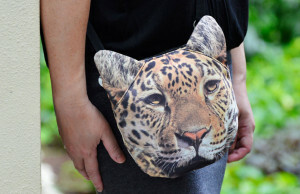 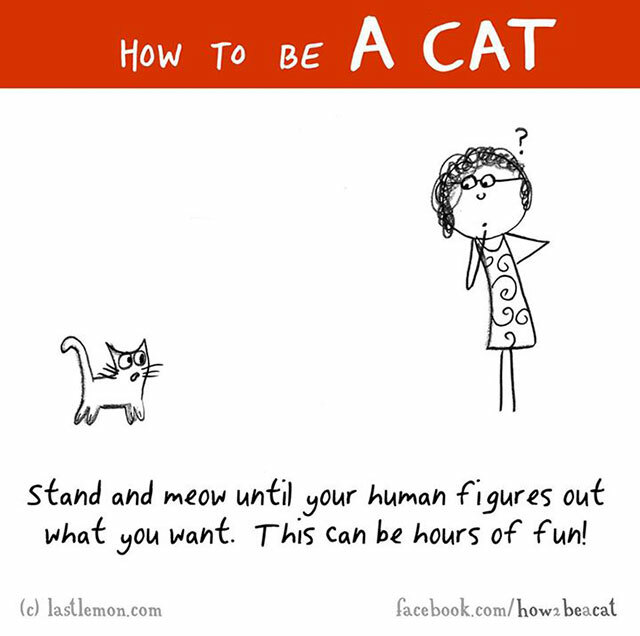 Well, we got you covered. 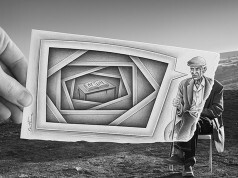 The artists at LastLemon knew that the day would come when you would finally ask the question. 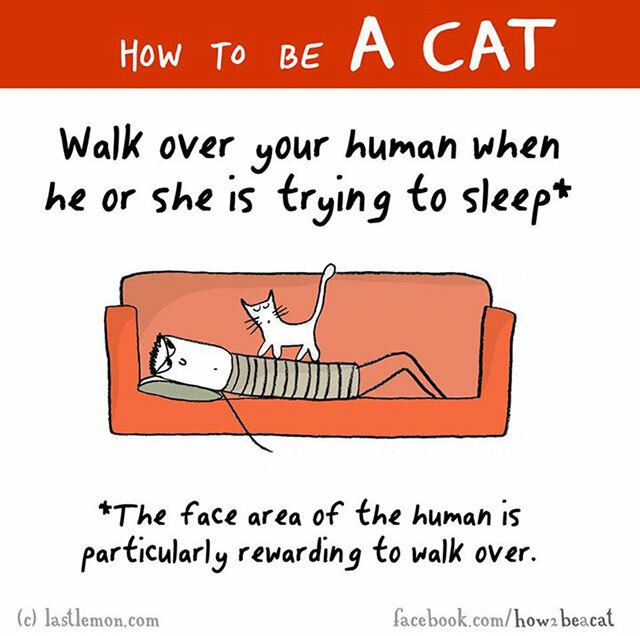 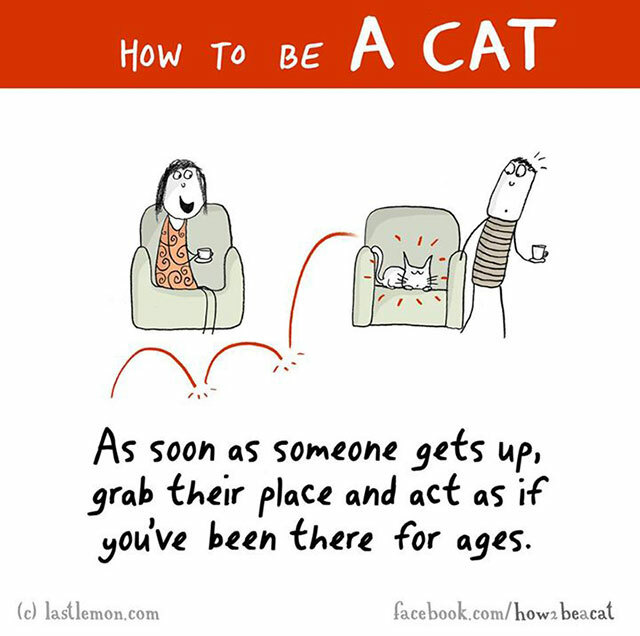 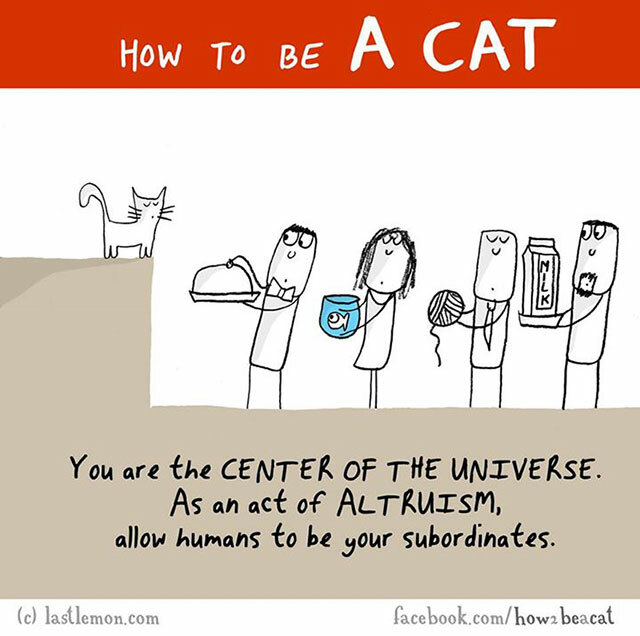 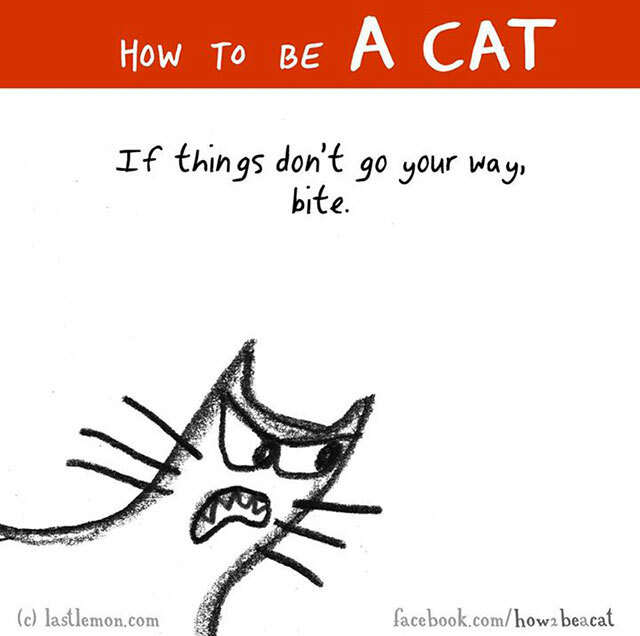 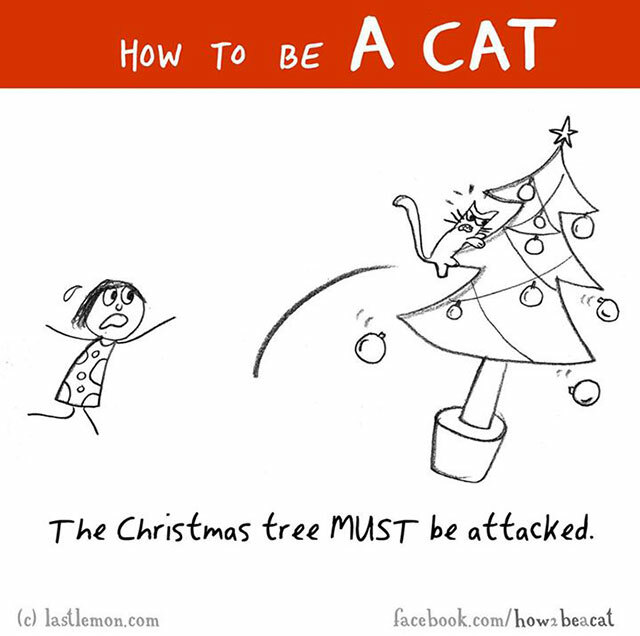 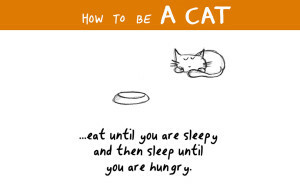 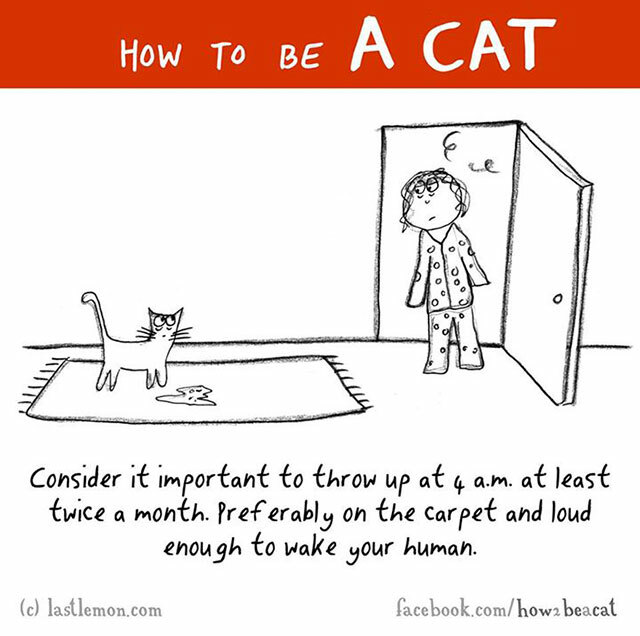 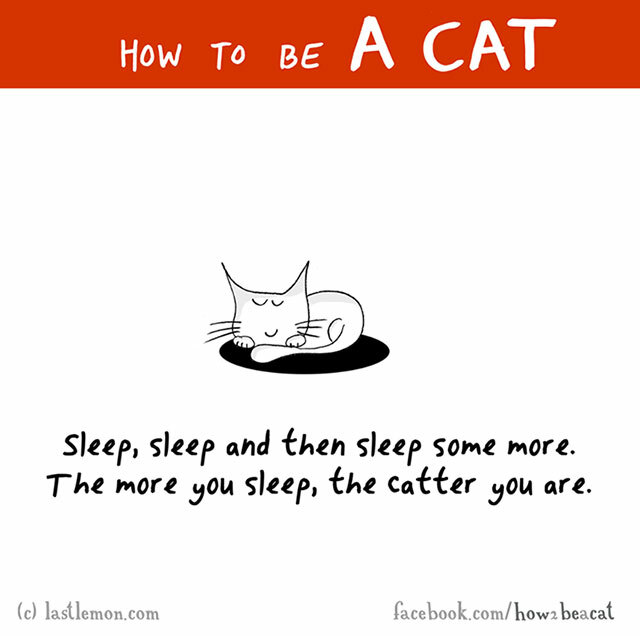 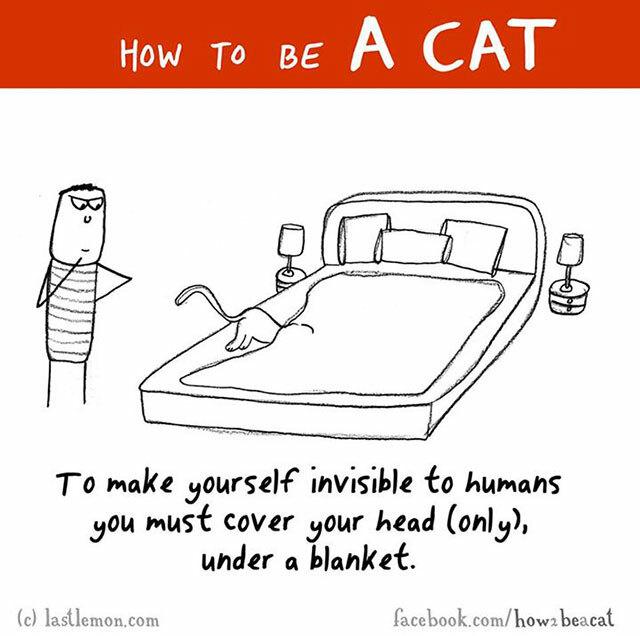 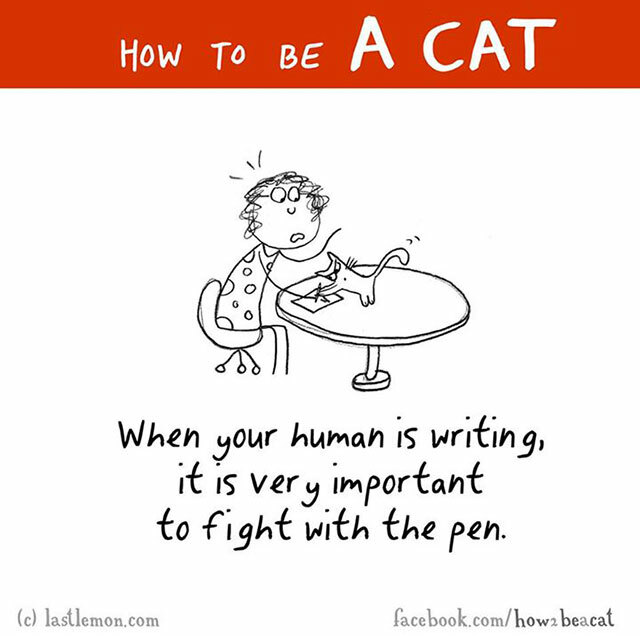 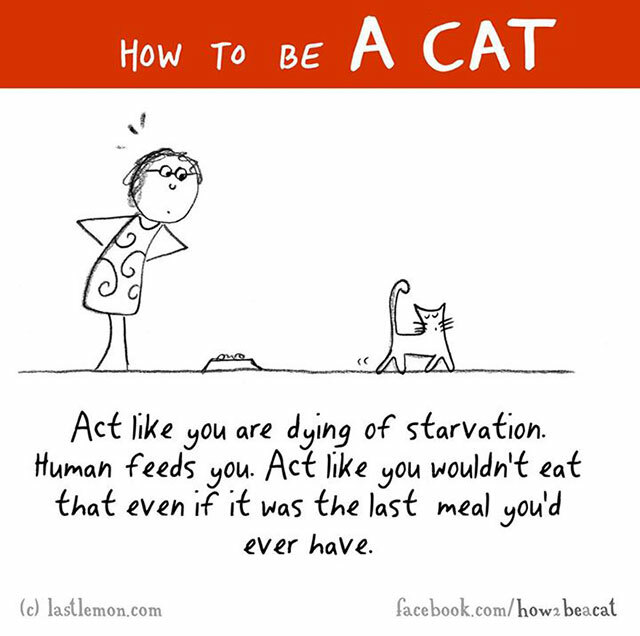 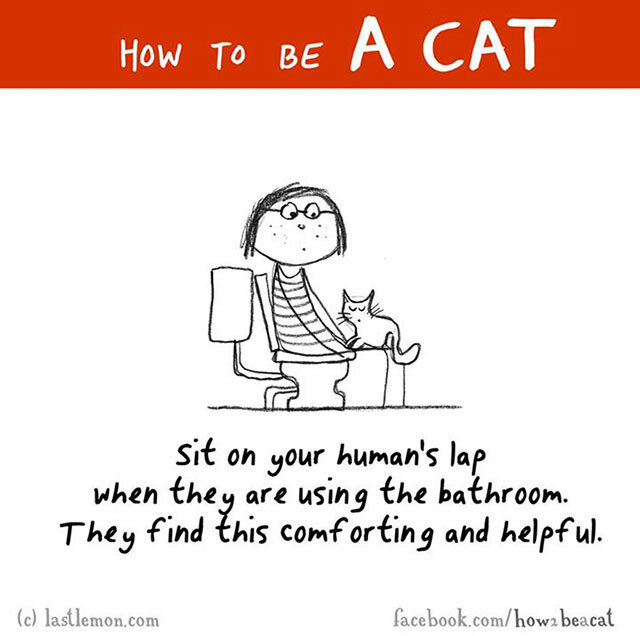 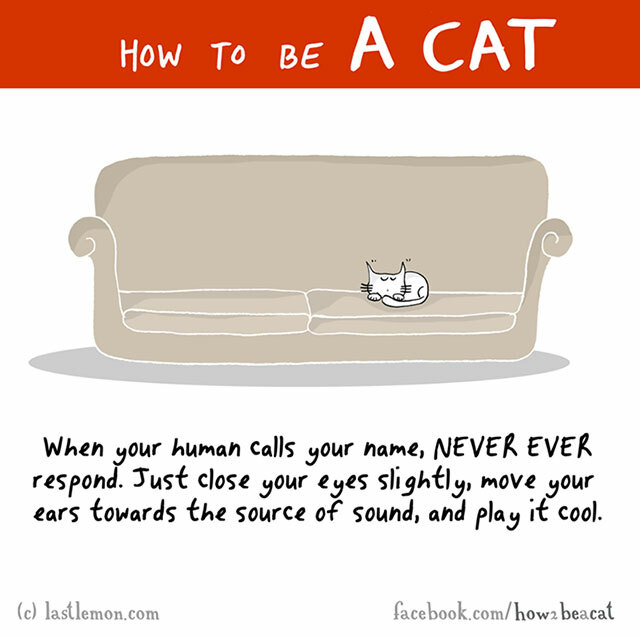 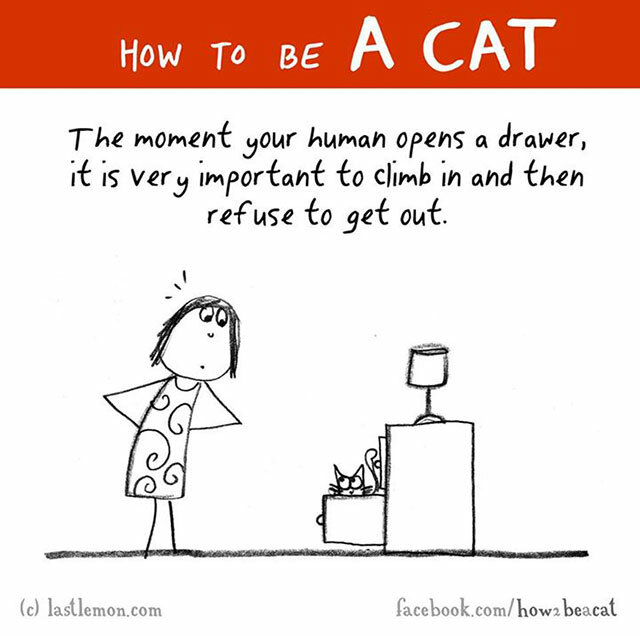 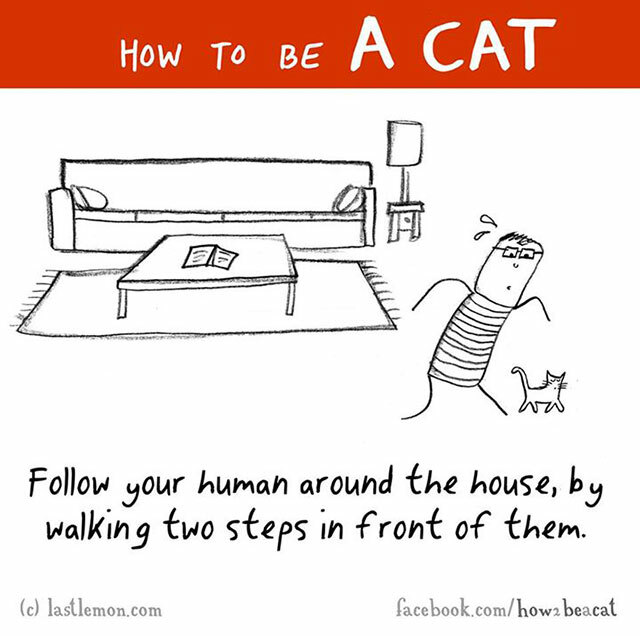 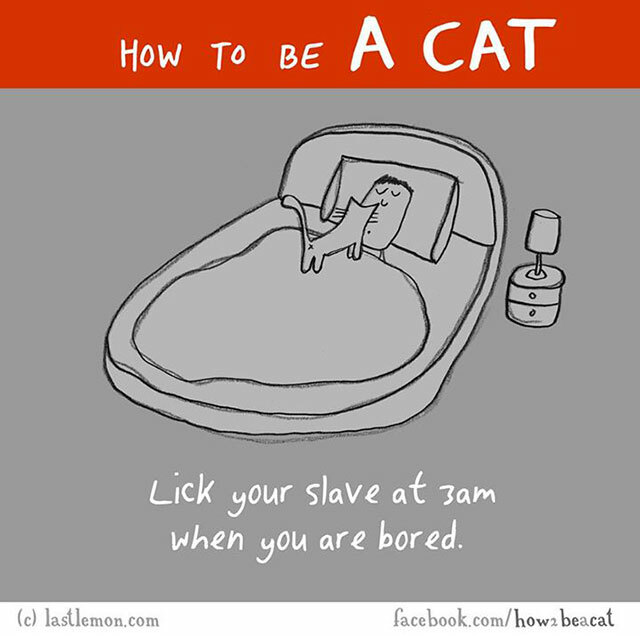 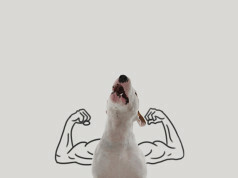 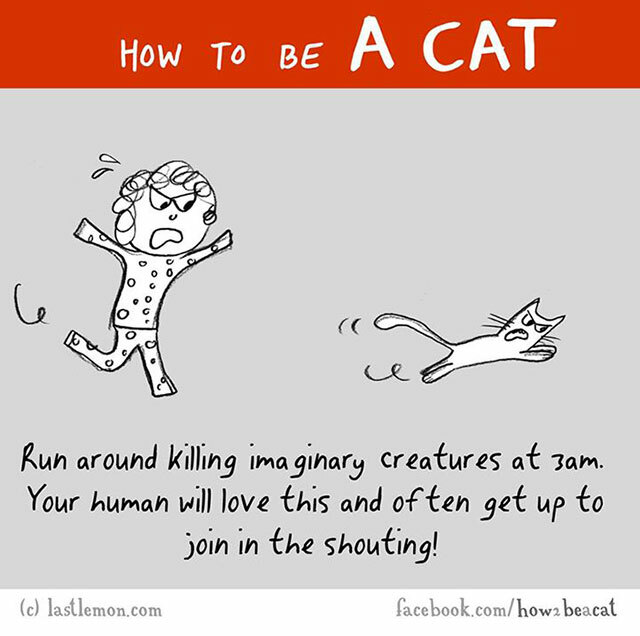 And so, they’ve created a series of hilarious (but instructive) illustrations on how you can be a cat too. 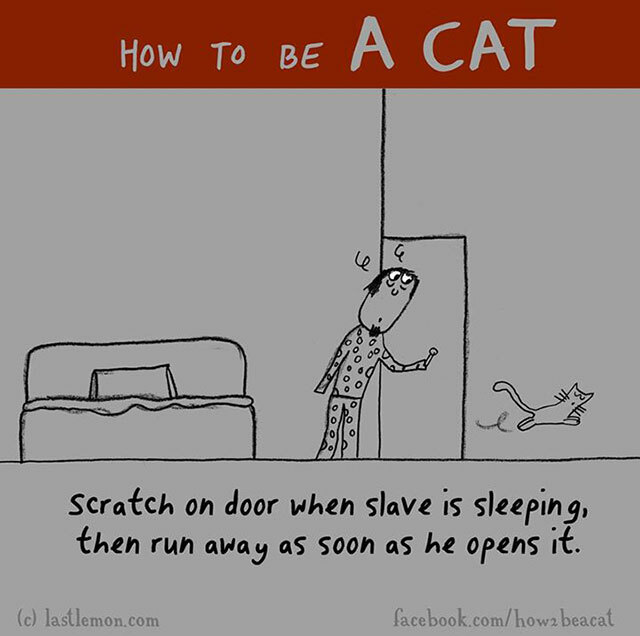 Looking for more useful instructions on becoming a cat? 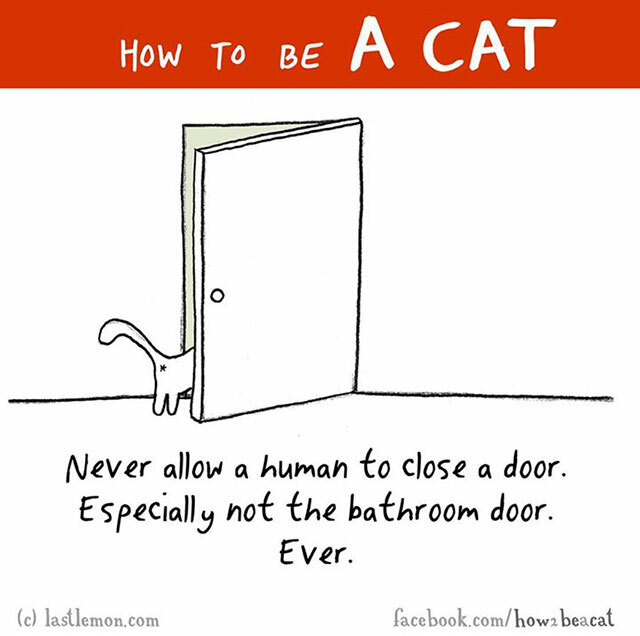 You can find more of these by visiting the How To Be A Cat page. 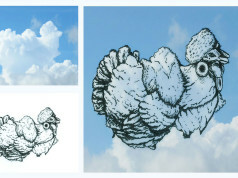 And if you’re looking for more interesting and awe-inspiring pages like this, check out these 5 Incredible Illustrated Tumblrs That Will Change The Way You See The World. 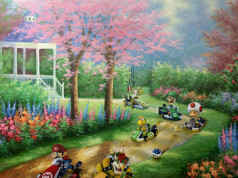 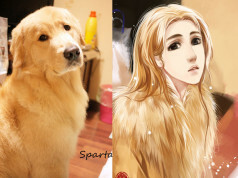 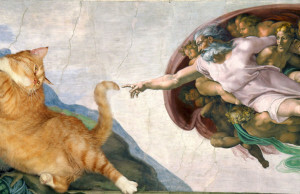 She Took Famous Paintings, Added Her Fat Cat In, And Made Them Even Better!